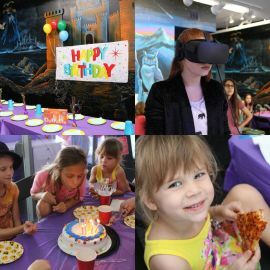 Why You Should Have An Escape Room Birthday Party! 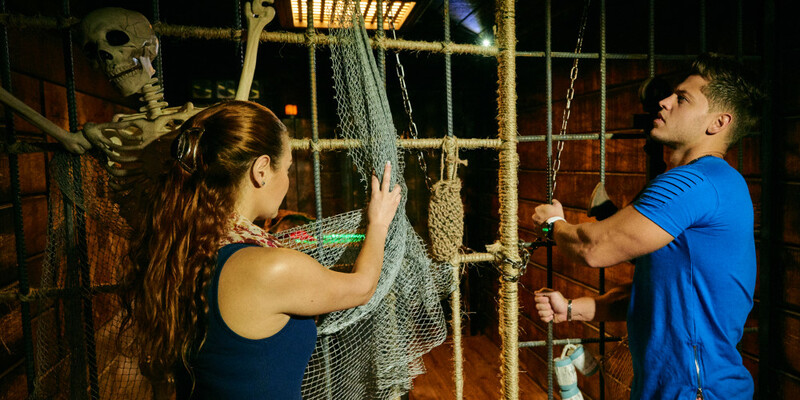 Boxroom› Blog› Why You Should Have An Escape Room Birthday Party! Having a Birthday Party at an escape room can be a lot of fun! Read on to find out why you may want to consider having your next party at one! Bring your guests together for a memorable time! 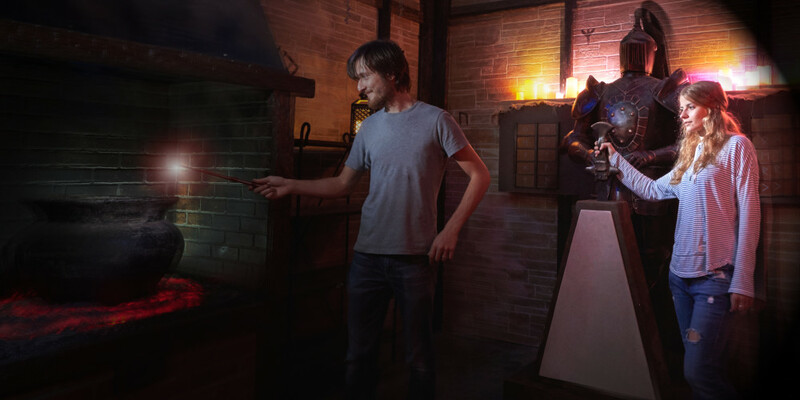 Escape room parties are fun, interactive, and gets everyone involved. There is always something to do while in a room and no one will feel left out! 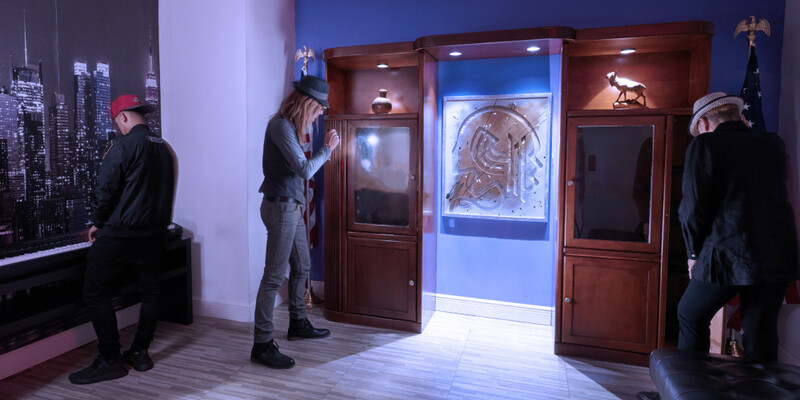 Escape rooms are still mostly unknown to the general public so chances are your guests have never tried one before and this will be the first experience for them. We all know that a birthday party can be expensive. Cake, food, presents, decorations, and time can be a stress on you and your bank account. When having your event at an escape room you can forget the stress and let the venue take care of planning, hosting, and cleanup! Most escape rooms have party packages for your special events that includes food or cake and even decorations! All you pretty much have to do is show up! Your Gamemaster will explain how everything works and help with any special decorations you may want displayed or special requests. Ready to book your next Escape Room Party? Contact Boxroom Escape Games today and get a custom quote within minutes!